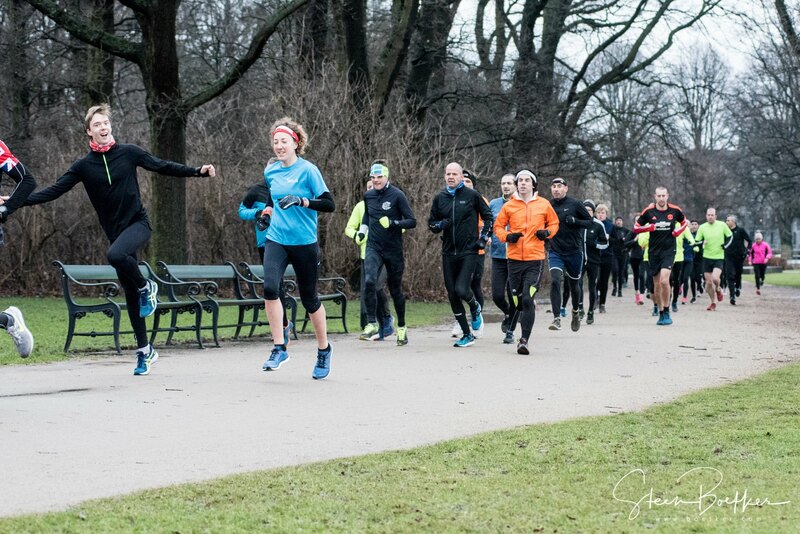 This week’s photos – from the events that beat the ice! 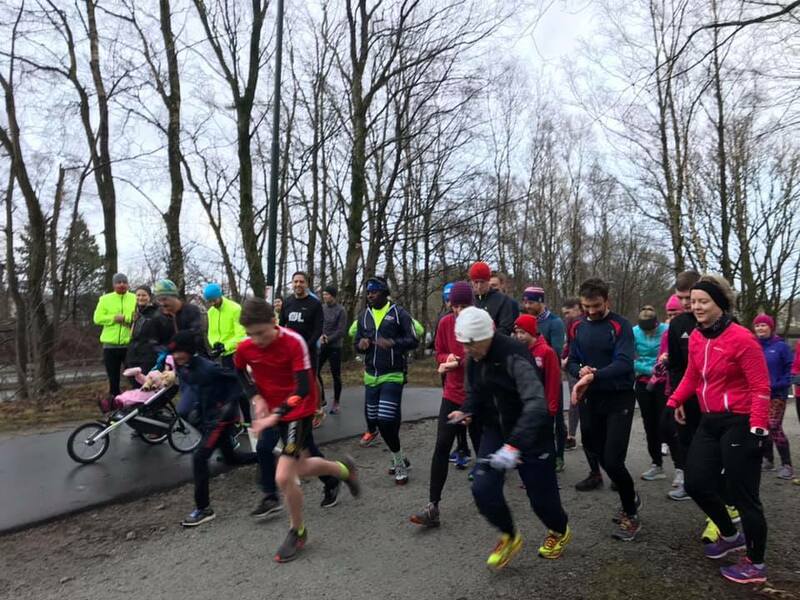 We’re glad to say that all the Danish events were able to go ahead on Saturday, but an icy grip took hold in the rest of the Nordics, with only 5 events across the other three countries beating the freeze. 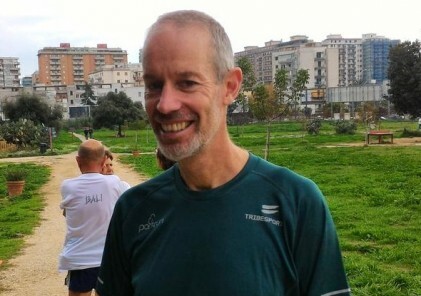 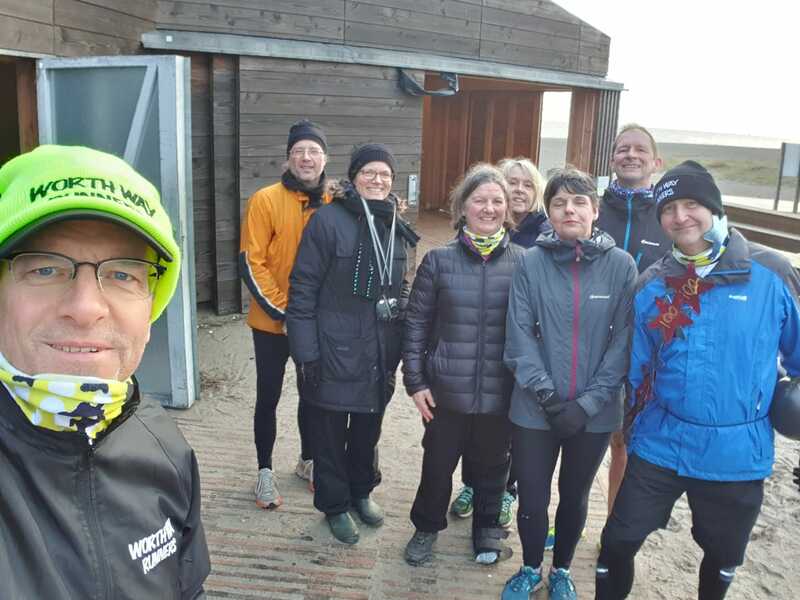 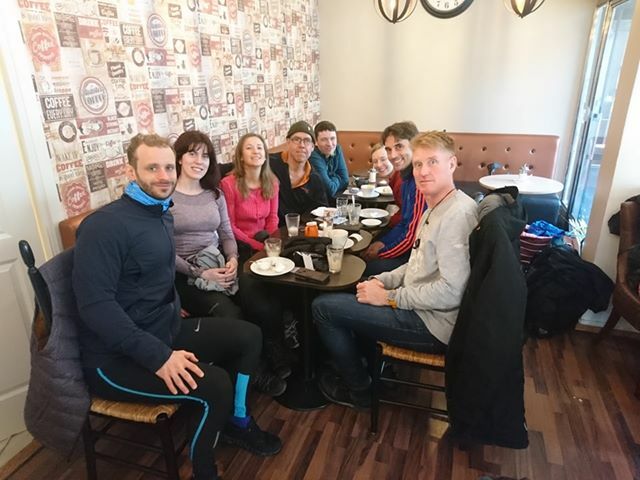 Amager Strandpark hosted some tourists from the UK this weekend and one of them, Andrew Feldmanis, was celebrating his 100th run. 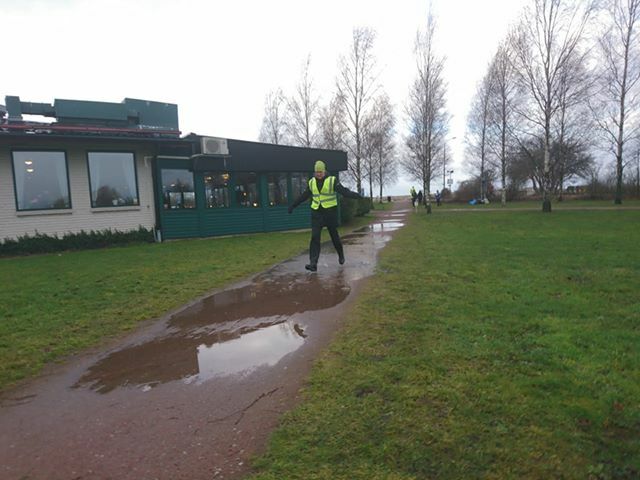 Jumping the puddles at Malmö Ribersborg parkrun! 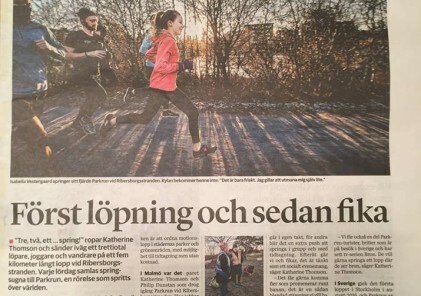 Lucky the café in Malmö is not so far away…. 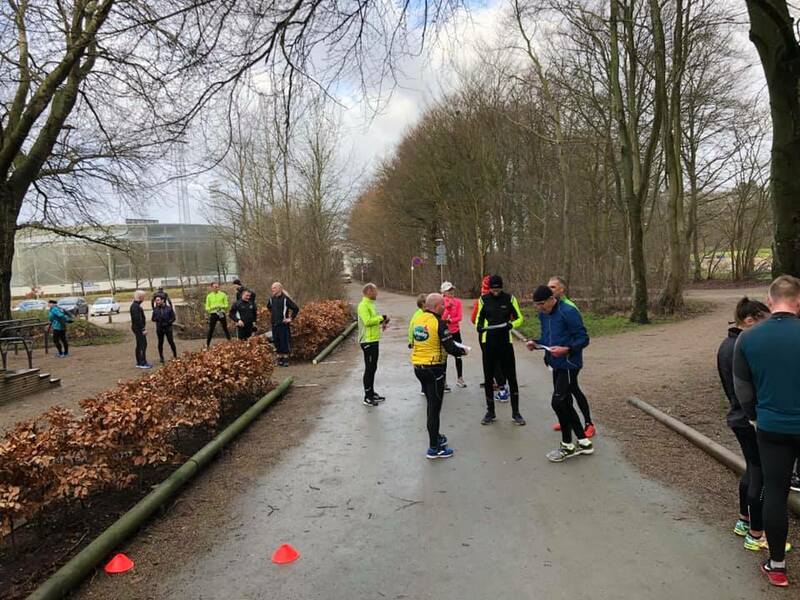 37 runners and walkers came to the start line in Stavanger, and luckily the rain held off until after everyone was done! 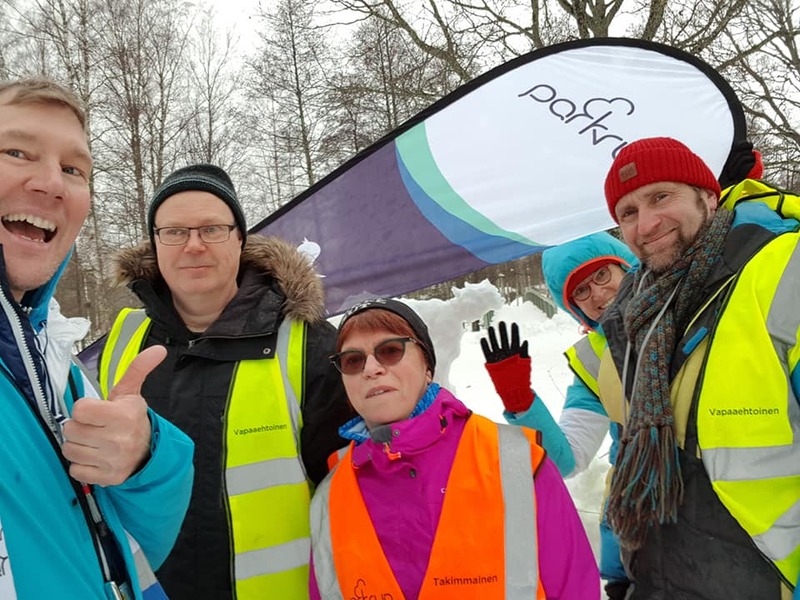 Event Director Petri Haapanen shows just how tough the Finns are!